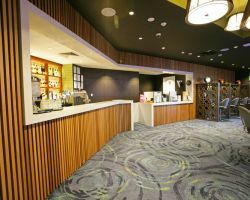 Five One Group is a fit out specialist for commercial projects around Australia, providing excellence across all industries. 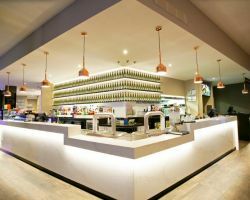 New builds, major renovations, and Pub TAB fit outs form the core of our commercial interior design and fit out services; as do specialist joinery and fittings for retail stores. 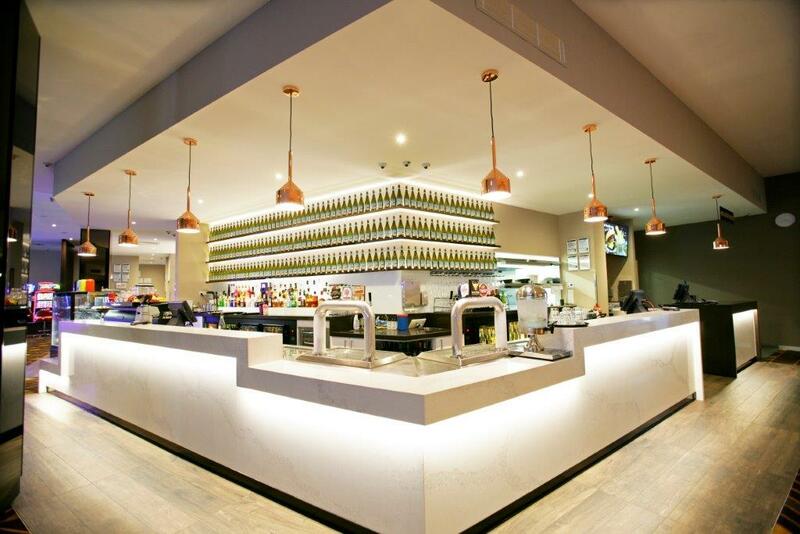 Whatever the scale of your commercial interiors project, you can rest assured that the Five One Group team will see to your needs at every stage; from initial planning right through to post-completion. 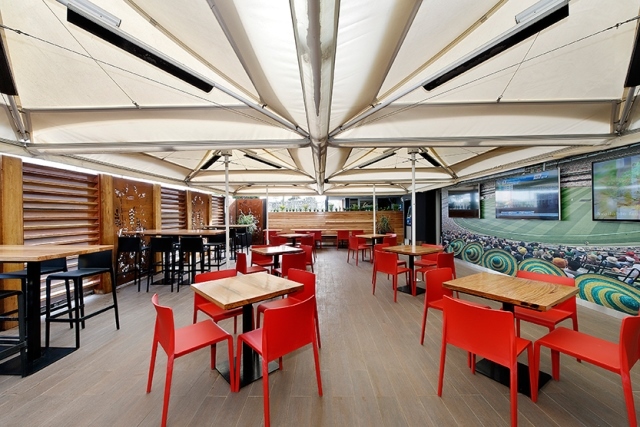 Embarking on a commercial interior design overhaul? 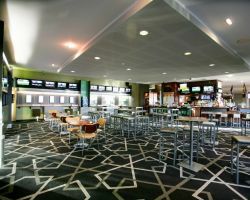 Or have a new site to bring to life with new fit outs? 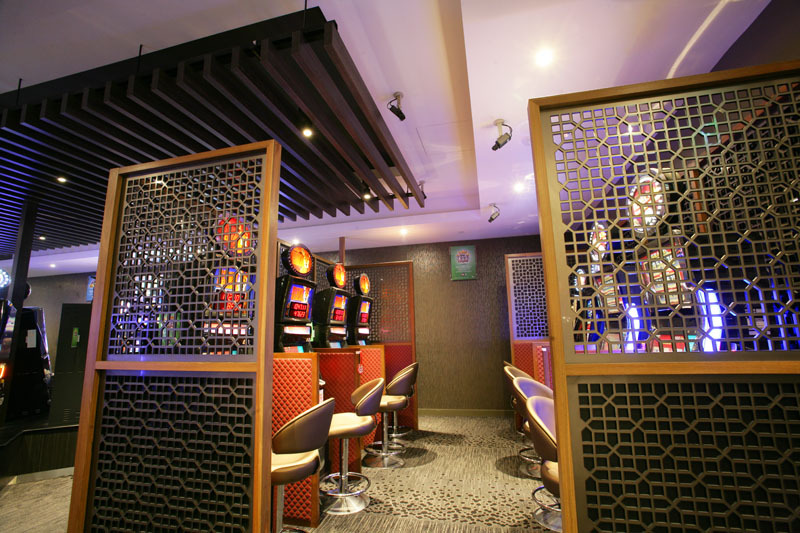 Get in touch with Five One Group to discuss your project in detail. 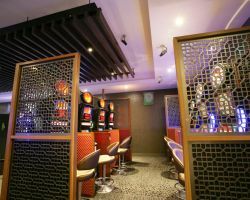 Our team provides insight and solutions towards design, consultation, construction and the management of varying commercial interior design and fit out projects. 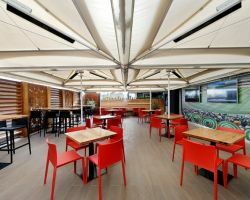 Five One Group has carried out countless internal fit out projects over our 15 year journey so far. 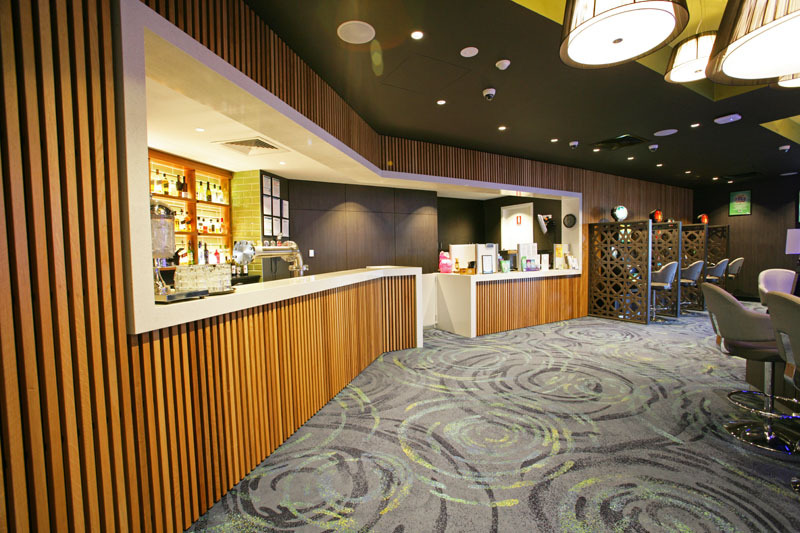 Five One has become highly regarded as one of the most experienced teams to deliver a turnkey solution for any fit out program across the Nation. 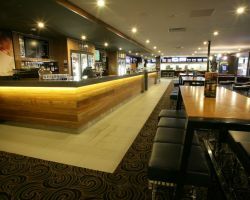 Renovations may include multiple bars and associated specialty trades through to Banquette and Booth seating and highly detailed dry bars and screens. 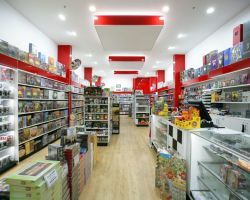 Here’s some of the latest below. 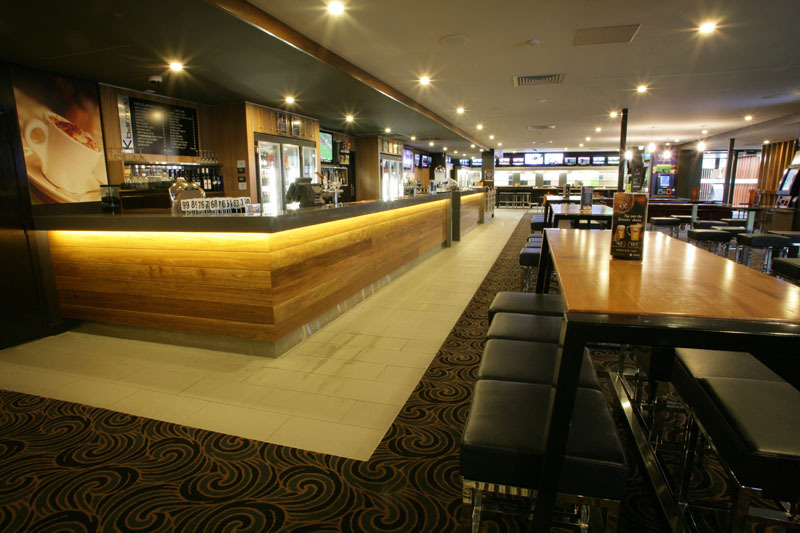 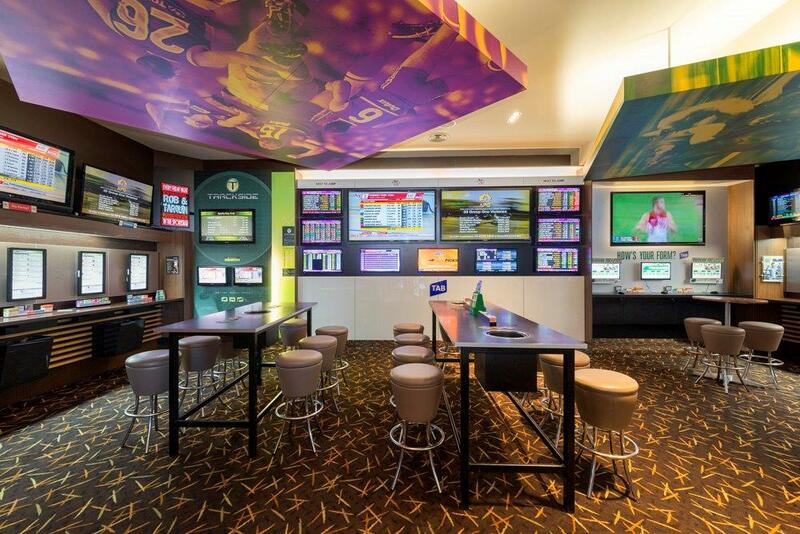 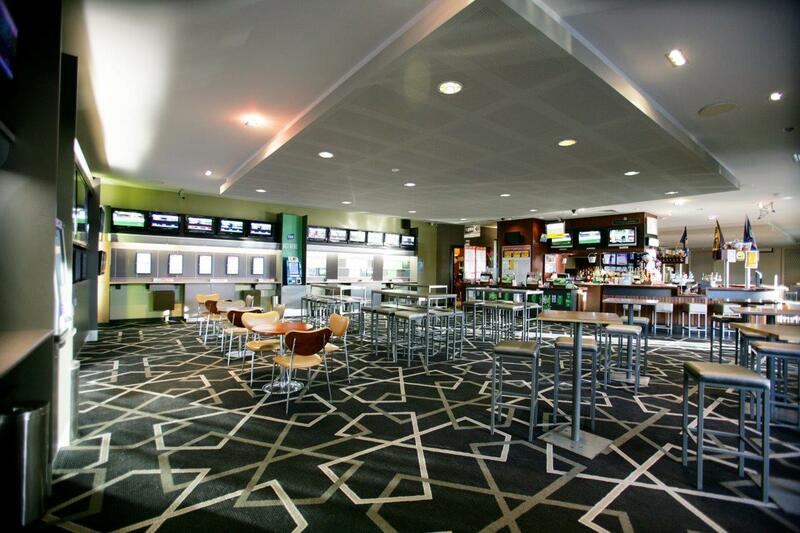 As a preferred Contractor to TAB Corp, Five One Group has carried out hundreds of Pub and Licensed Venue Tab Wagering project solutions across Victoria and NSW. 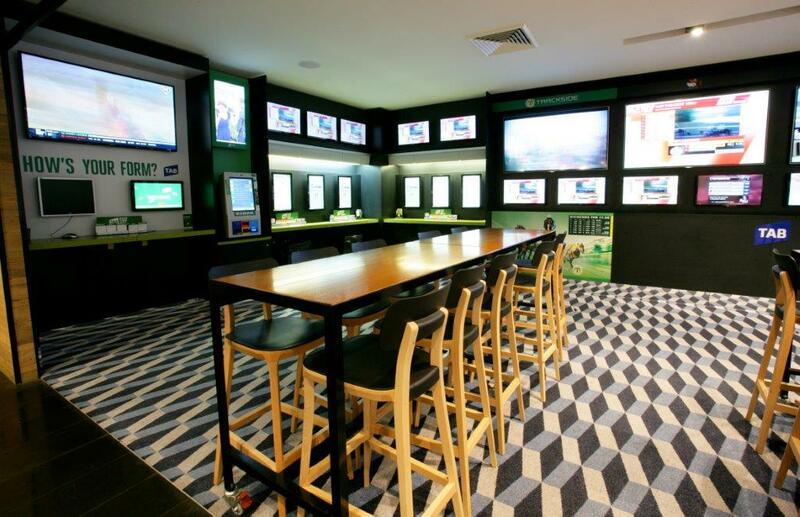 Using our one stop shop approach, firstly commencing at the design faze through to any operational parameters through to Joinery, Cabling and Audio Visual Requirements. 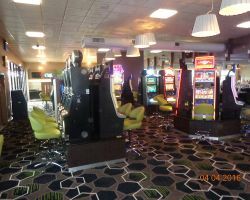 Working as the primary contractor we can typically carry out the deliverance of a Standard TAB project in two days, in turn reducing down time and the loss of revenue to the venue and disruption to their clientele. 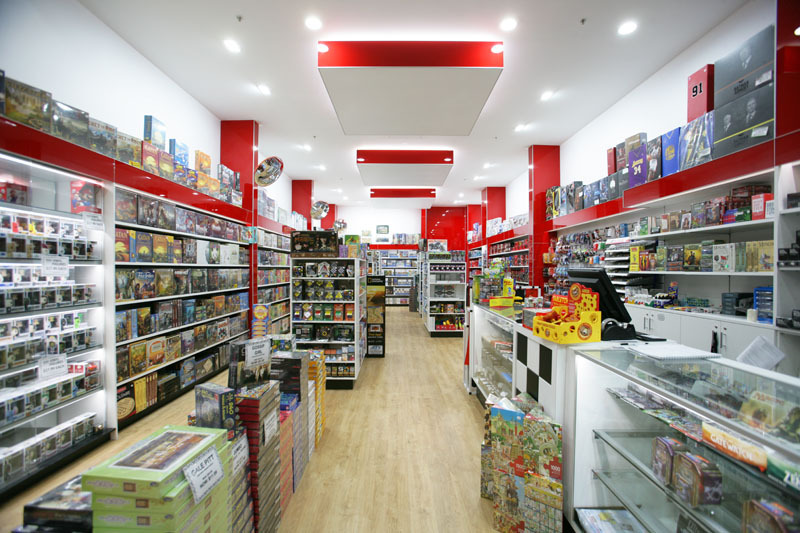 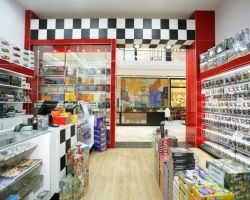 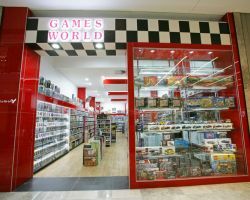 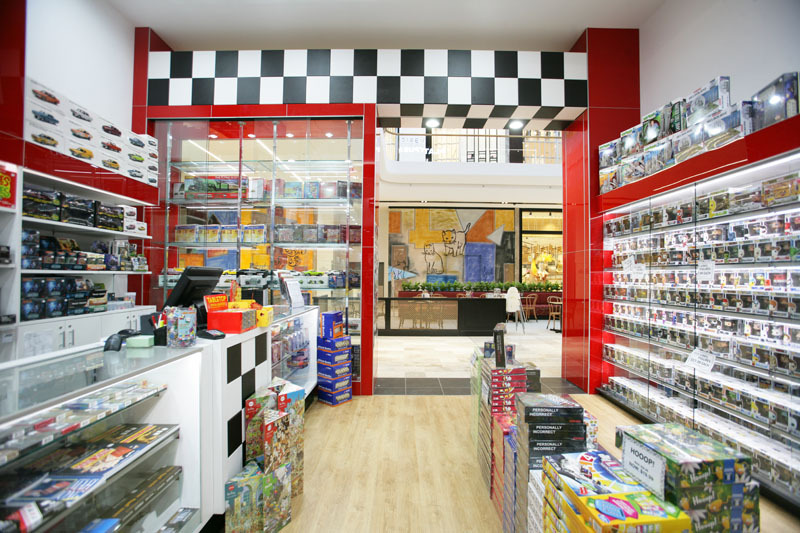 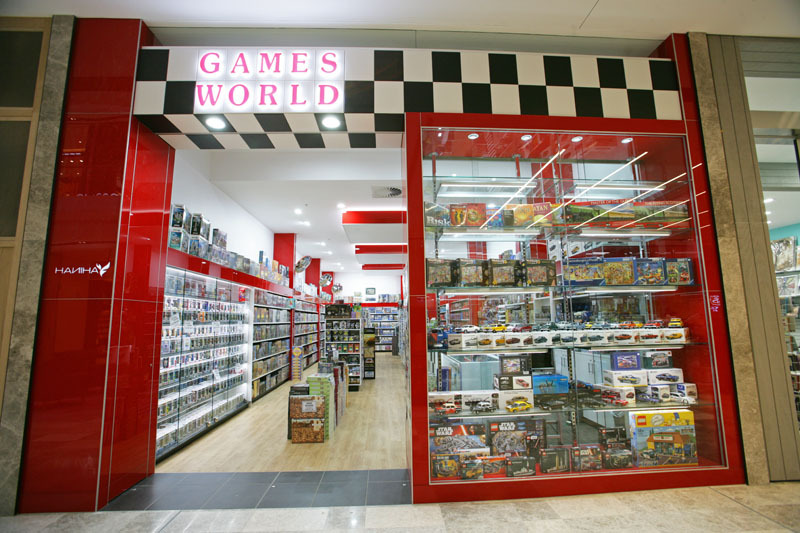 One of our most recently delivered shop fit outs, being the new and exciting Games World at Eastland Shopping Centre in Ringwood Victoria. 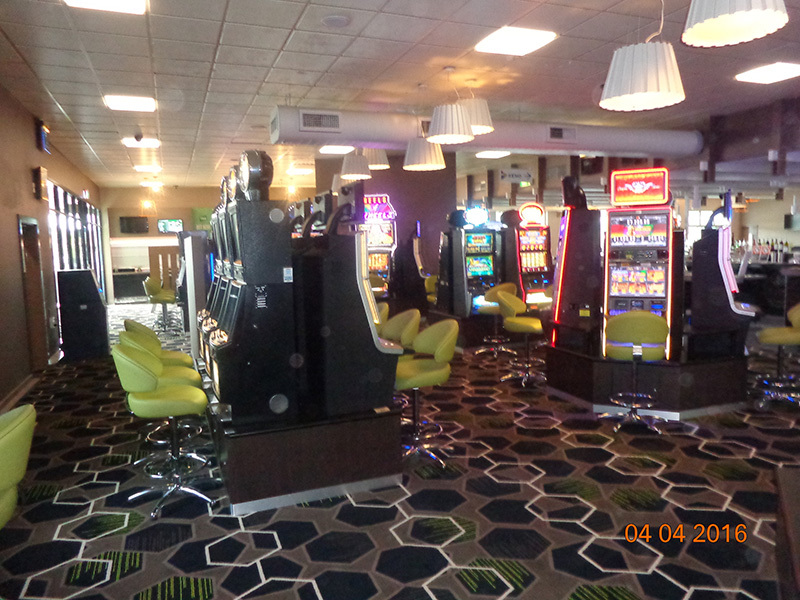 This was carried out over a 3 week period with in a highly regulated environment and delivered on time and on budget. 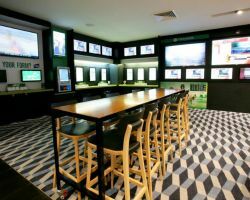 Using the turn key approach we can offer one of the quickest change over periods covering all trades from gaming base layouts & manufacture through to gaming cabling and all requirements in-between. 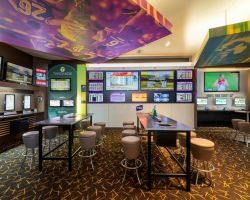 By having these resources all in-house and managed by long term industry professionals, reduces the risk of delay further impacting revenue.